Apple just seeded its registered developers with the second beta of iOS 6.1. 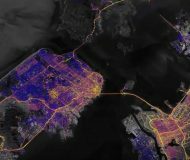 The software follows November 1 release of the first iOS 6.1 beta which brought out MapsKit improvements and other tidbits. 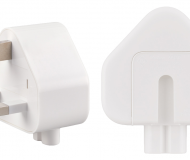 Beta 2 has a build number of 10B5105c versus 10B5095f for Beta 1. 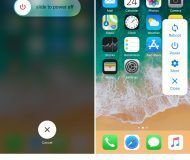 Apple says iOS 6 Beta 2 contains bug fixes and improvements over iOS 6.0.1, in addition to tweaks like a new information card in the Passbook app. 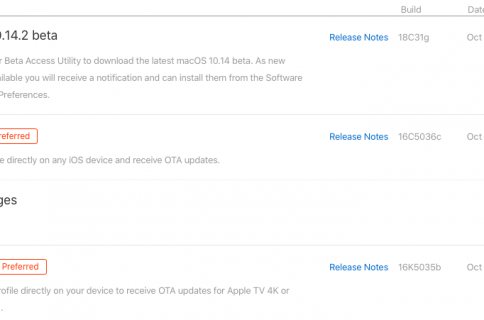 A new beta of the Apple TV software is also available. 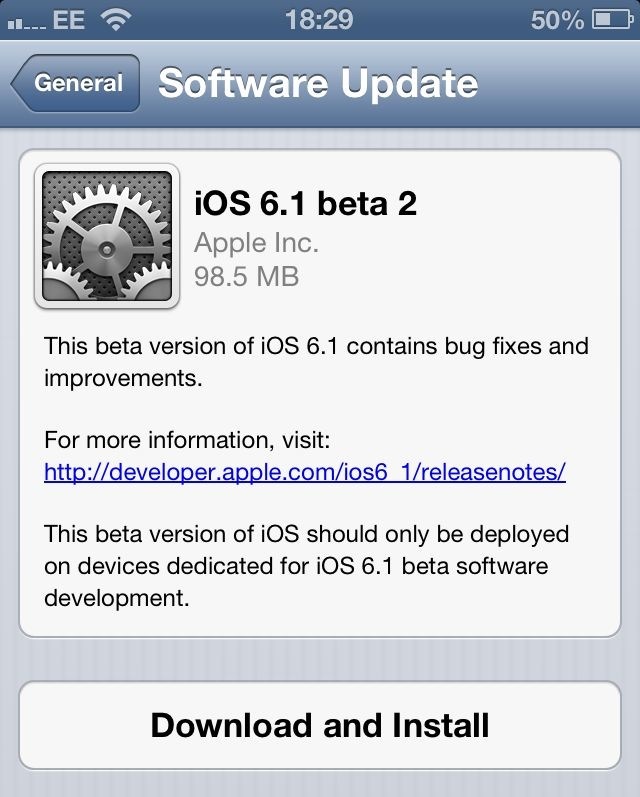 The new iOS 6.1 beta is available for the various iPhone, iPod touch, iPad and Apple TV devices. Apple’s registered developers can download them via the company’s developer portal. And in response to user feedback, Apple added a new Passbook information card which explains what the software is capable of. Previously, launching Passbook was confusing because the app lacks sample cards or any viable explanation revealing its purpose. 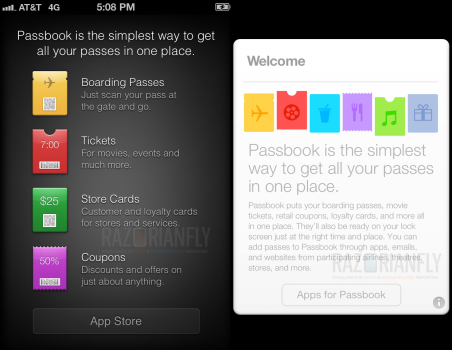 The new information card in the Passbook app was first noted by RazorianFly. The card’s appearance is substantially different to the information screen that used to greet users on first run. 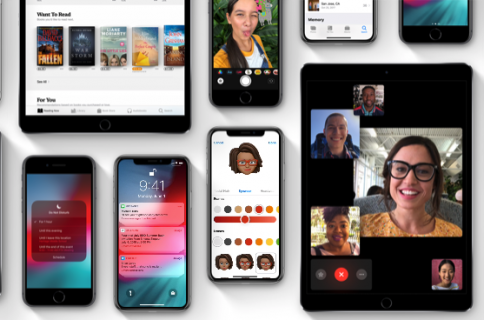 The Panorama mode in the Camera app now works again and users – fortunately – are again able to download individual songs from iTunes Match (in Beta 1, you could only download whole albums). 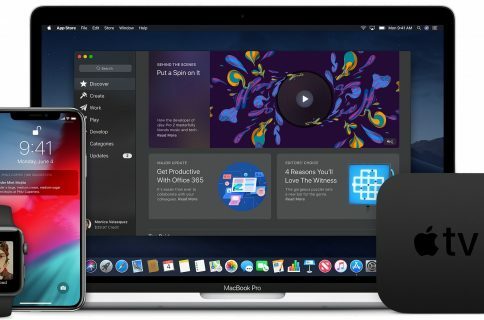 Registered Apple developers can download an appropriate build of the new iOS and Apple TV software for their devices throught the Apple Developer web site. 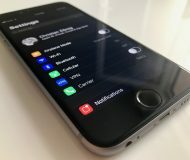 The second iOS 6.1 Beta build is compatible with the second, third and fourth-generation iPad, iPad mini, iPhone 3GS/4/4S/5 plus fourth and fifth-gen iPod touch. Existing devices with iOS 6.1 Beta 1 can also upgraded to today’s software over-the-air, by choosing General > Software Update in the Settings app. iPhone 5 owners can determine the proper download for their device here. Today’s build expires on Friday, December 28. 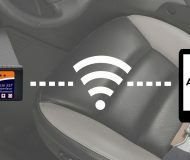 The new beta software for the Apple TV is provided for both second and third-generation of the set-top-box. 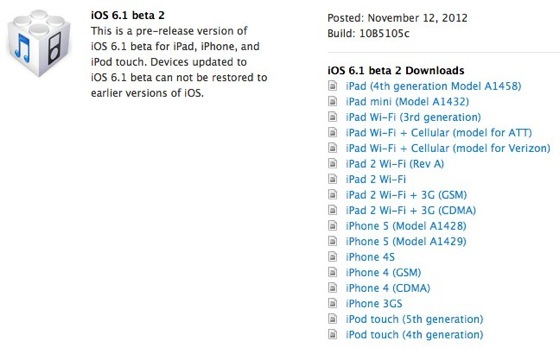 Here are the full iOS SDK Release Notes for iOS 6.1 Beta 2. Ping us in comments of any changes you happen to spot in iOS 6.1 Beta 2.